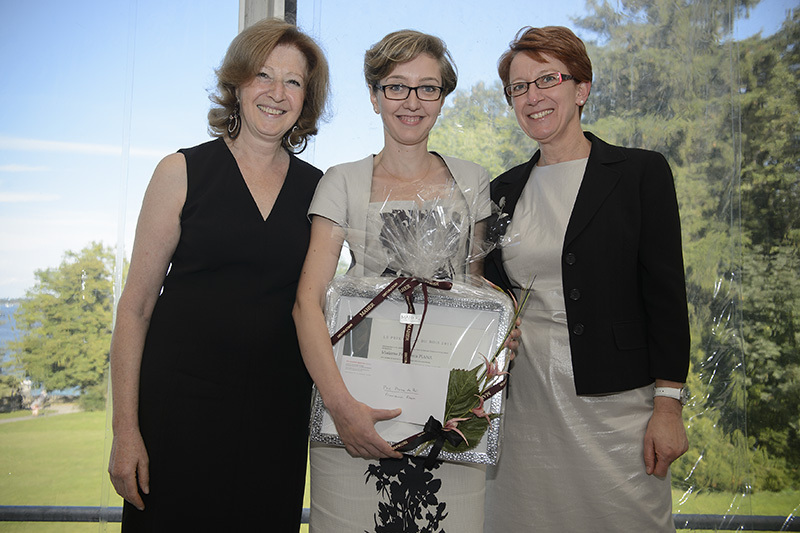 The Annual Pierre du Bois Prize was awarded to Dr. Francesca Piana on the 13 of September 2013 for her thesis entitled, “Towards the International Refugee Regime. Humanitarianism in the Wake of the First World War” and supervised by Professor André Liebich. This dissertation sheds new light on the stakeholders, circumstances, processes, and conjunctures that contributed to the establishment of international political and humanitarian actions on behalf of two groups of displaced persons, namely ex-prisoners of war and refugees, in the aftermath of the First World War. With the number of persons looking for a safe haven, the dire conditions they faced, and the difficulty of reintegrating them into the state-system, the period after the First World War represented a watershed not only in the history of forced displacements but also in world politics. Through extensive multi-archival and multi-lingual research, this dissertation examines the humanitarian operations that a large set of actors – namely governments, international organizations, non-governmental organizations, relief workers, and lawyers – undertook after the end of the hostilities. By examining the doctrines that these actors elaborated, the solutions they put forward, the practices and policies they adopted, and the networks and configurations they helped establish and within which they operated, this study finds that the actions on behalf of ex-prisoners of war and Russian, Greek, and Armenian refugees let to the incipient emergence of the international refugee regime in the 1920s. Considering contemporary debates about the challenges of migration on a global scale and the extent, limits, and future of humanitarianism, it seems that reassessing the innovations of the interwar period in terms of institutional responses to refugee flows and highlighting the intrinsic political drive of humanitarian action is central to an evaluation of the current international refugee regime. 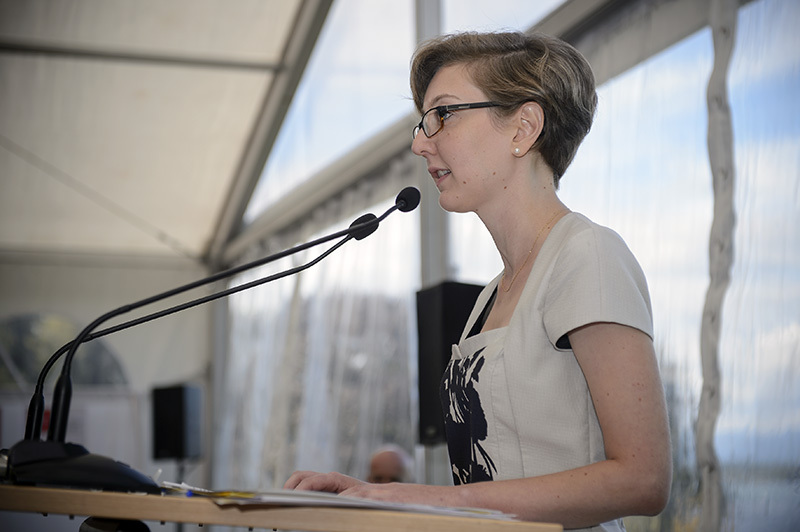 The Pierre du Bois Prize is awarded annually to the best doctoral thesis in contemporary history written in the International History Department at the Graduate Institute for International and Development Studies in Geneva. It is worth 5000 CHF.